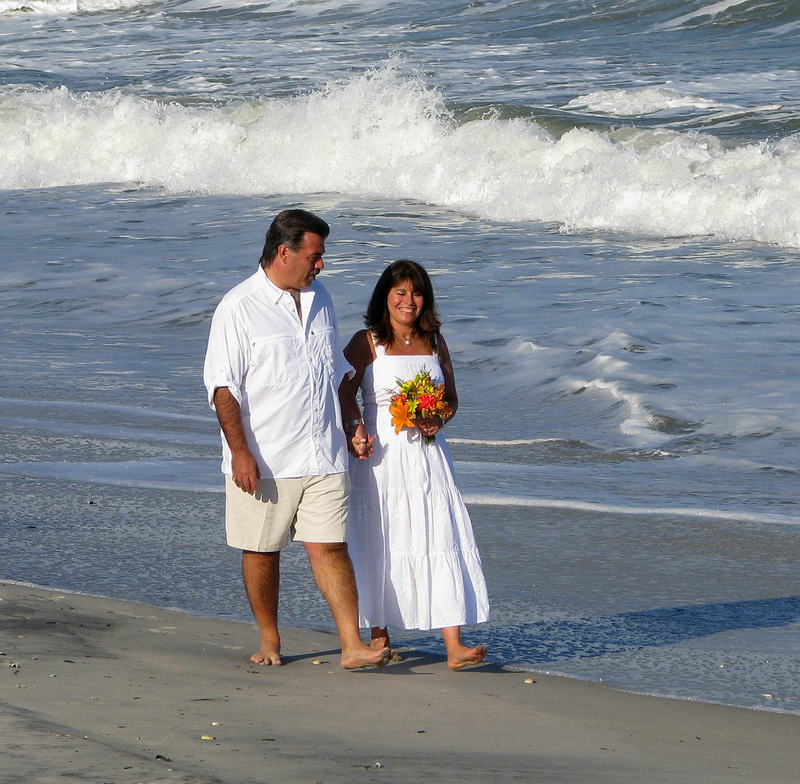 Congratulations to Frankie and Louise who chose to celebrate their 25th anniversary today with a vow renewal on the beach across the street from the Inn. Yesterday they each had a relaxing massage with our therapists, today they enjoyed the afternoon while sitting on the beach in the sunshine. Cheers to another 25 more!